All of our work comes with a 1 year parts and labor. Our work comes with a 100% customer satisfaction guarantee and all of our professionals are drug screened and background checked for your safety. John Stevenson Plumbing, Heating & Air Conditioning is a professional La Mesa plumbing contractor providing a wide variety of plumbing services to both residential and commercial clients in La Mesa and the surrounding areas. We service all makes and models of plumbing fixtures and systems systems and provide 24 hour emergency plumbing service, so don't hesitate and call us today at 619-648-5020 for ALL your plumbing service needs! 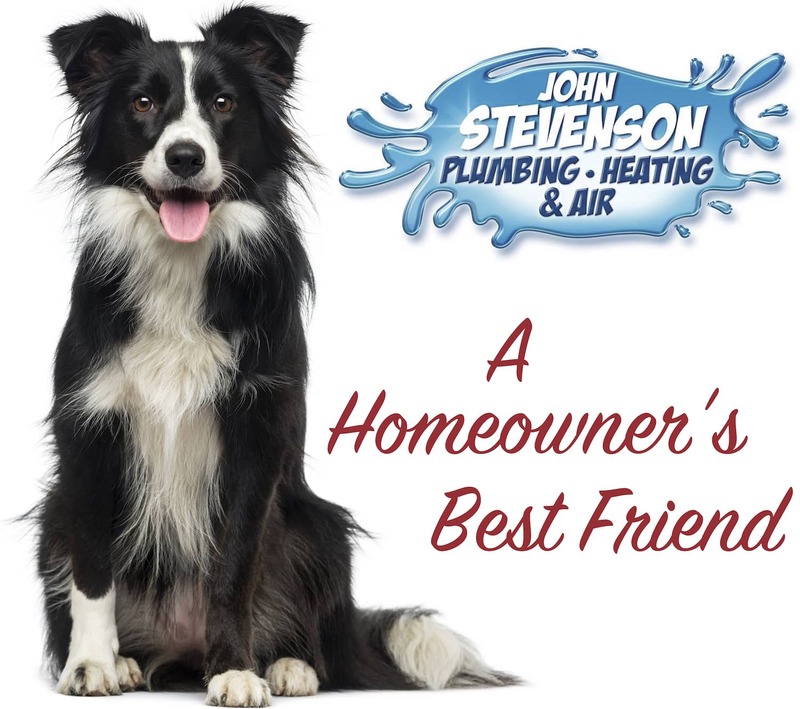 John Stevenson Plumbing, Heating, & Air Conditioning is a locally owned, family company. We have been in business since 1990 and offer residential and commercial plumbing services for jobs of all sizes big and small. 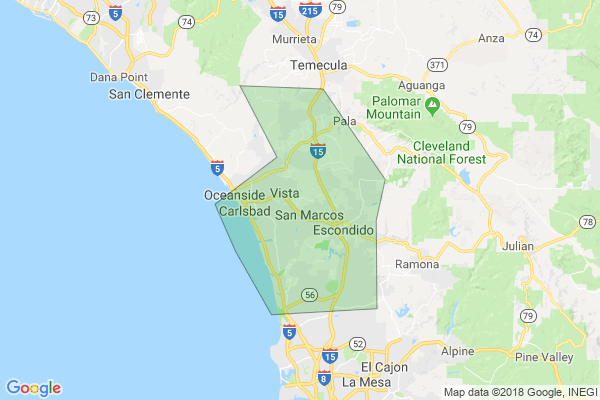 We provide customers throughout the La Mesa area with prompt, professional plumbing services and are committed to providing our customers with honest, reliable prompt services 7 days a week. Our skilled and experienced plumbers are trained to be able to tackle any type of plumbing repair, maintenance, or replacement job and take part in factory training education each year so they can be completely up to date on the industry best techniques for plumbing installation and repair. We are here to help when you need us! If you are in need of 24 hour emergency plumbing service, or just need help with plumbing installation, repair, or maintenance John Stevenson Plumbing, Heating, & Air Conditioning has you covered! For a prompt, honest, professional plumbing company in the La Mesa area just give us a call today at 619-648-5020! “We truly appreciate your professionalism and integrity in dealing with our bathroom leak. It is good to know that John Stevenson Plumbing is there and so reliable. No wonder you have such outstanding employees and a loyal customer base. Keep up the outstanding work!” - Garrett & Judy C.